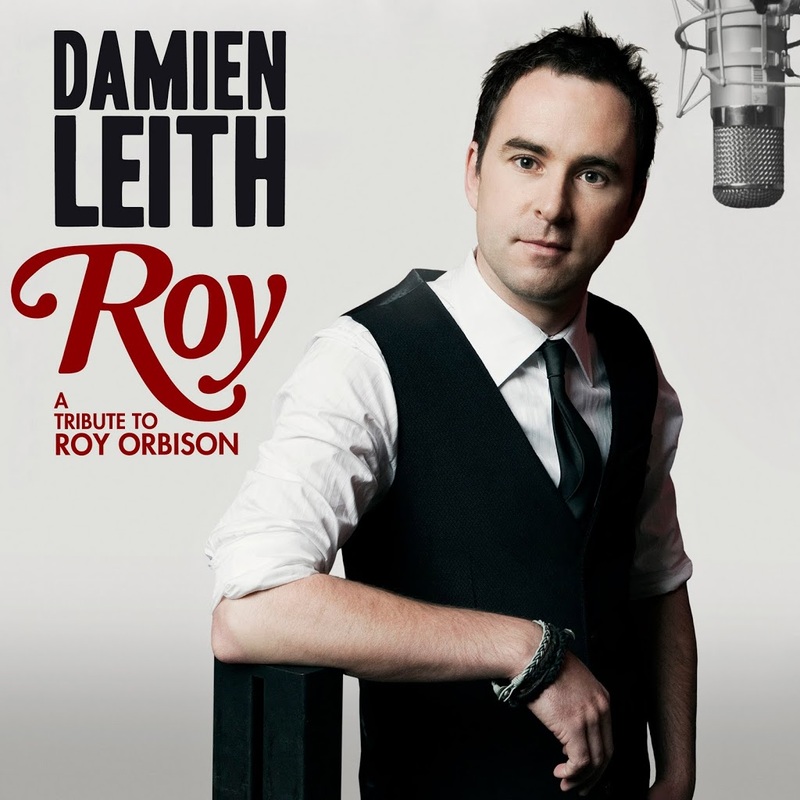 Damien Leith has broken cover on the artwork for his forthcoming album ‘Roy’. The new LP, set for release next month, features a selection of covers of Roy Orbison classics, and according to his label Sony Music, Damien’s album is the only official new recording of Roy material that will be released as part of the 75th anniversary celebrations of Roy Orbison. ‘Roy’ is available from Friday April 15. Not a huge fan but he does have a great voice. I must admit I would love to hear his version of Crying, that’s an incredible song. I know he did it on Idol too back in the day. I think this album will sell well, tribute albums have been doing well the past 5 years. It looks great doesn’t it? This will be such a good album. I will be buying it for sure.